Mark your calendar; stay tuned for details. D.E. 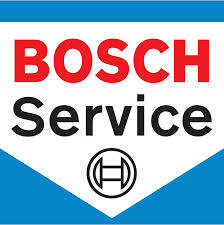 tech inspections done that day; make appt. 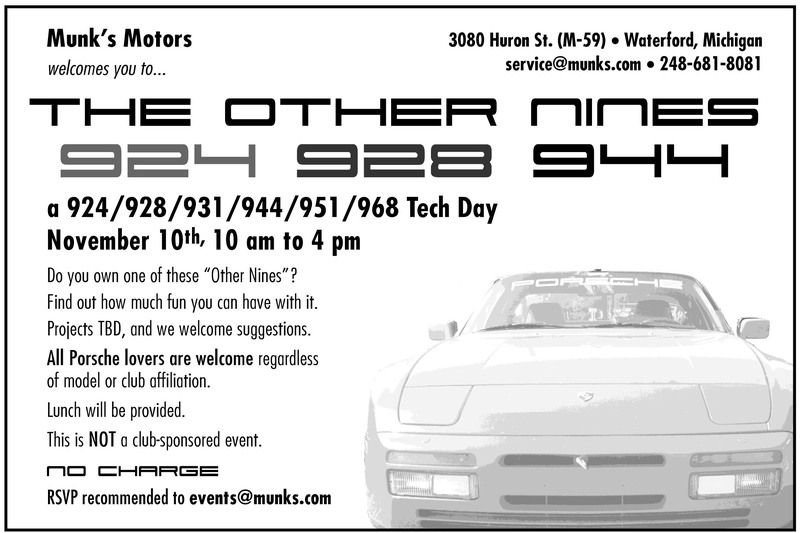 All Porsche enthusiasts are welcome regardless of model or club affiliation. and more. Bring your questions! What do YOU want to learn? Email and let us know! Do you own one of these “Other Nines”? Find out how much fun you can have with it. Projects TBD, and we welcome suggestions. 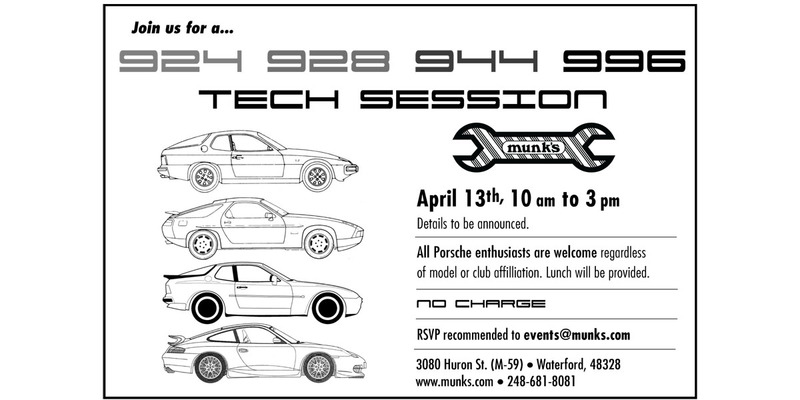 All Porsche lovers are welcome regardless of model or club affiliation. Our Fall Color Tour will be on Sunday, October 14th. We will meet in Orion Township at approximately 12:30 with a departure at 1:00pm. We will end up at the Polka Restaurant at Maple Road & Dequindre for a Polish dinner. We will order off of their menu. Please let me know at ddscguy@gmail.com as quickly as possible at if you can attend. More information will be available soon. Saturday morning, please plan to arrive at the Okemos Auto Collection location on Jolly Road, just west of Okemos Road at 9:00 or shortly thereafter. At 10:00 there will be a caravan ride to Frankenmuth, where Okemos Auto Collection has graciously set the table for a barbecued chicken lunch. 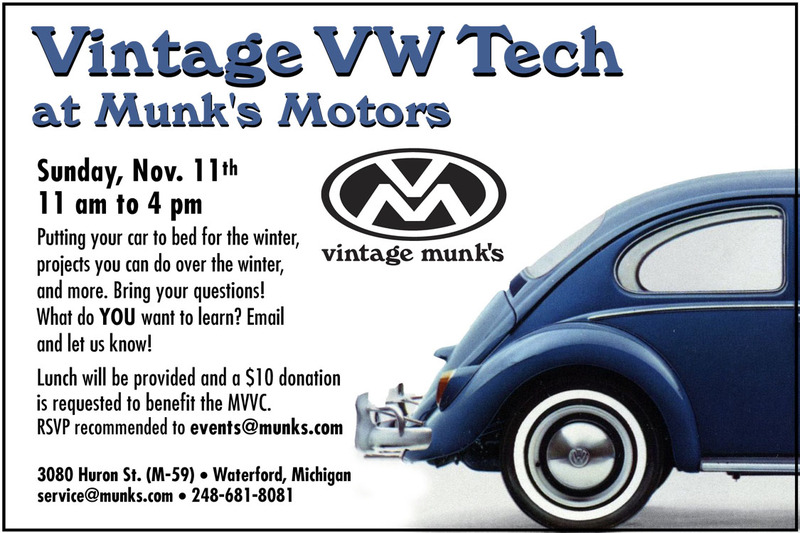 That will be at the Fortress Golf Course Pavilion in downtown Frankenmuth, Michigan. 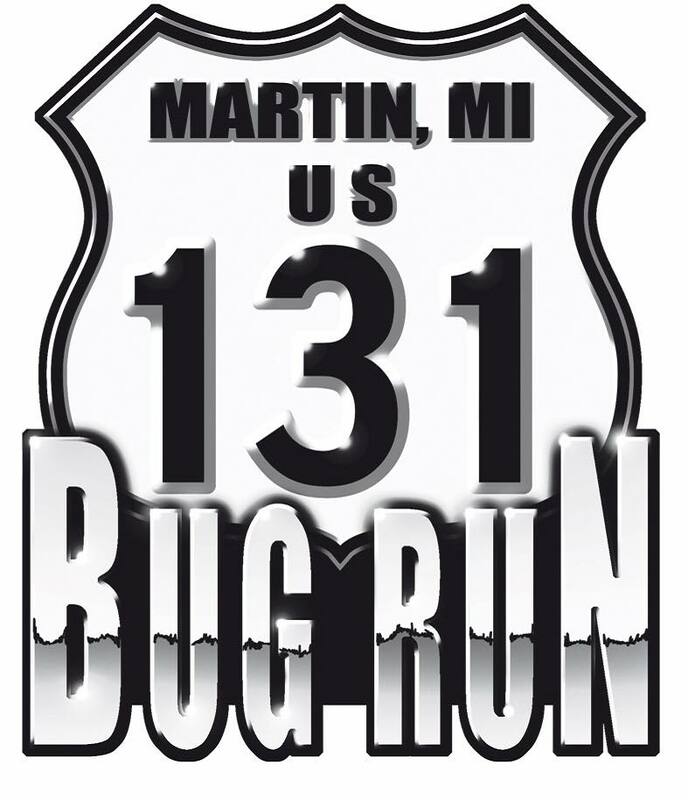 Maps for the route will be available at the dealership. Perhaps this trip affords an opportunity for some to get in some early Christmas shopping in this great City! 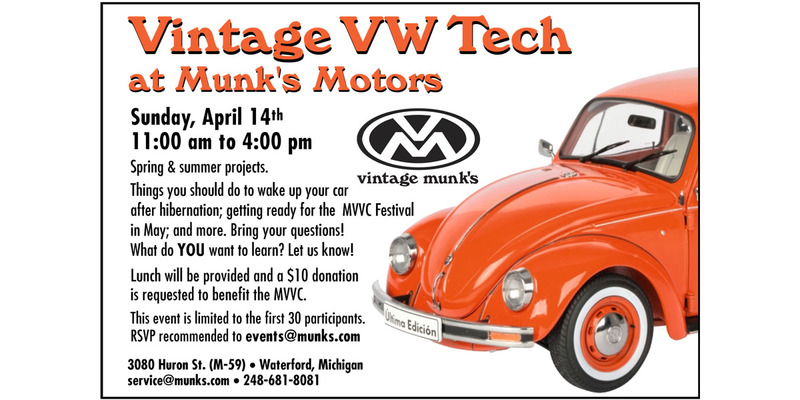 Exclusive VW event, open to both water and air-cooled Volkswagen vehicles, featuring car show, swap meet, vendors and VW racing. Vendor gate opens at 7 am, gates open to all at 9 am, 10:30 am time trials, 12 noon race starts, 3 pm car show awards. Adult admission is $12, children ages 6-12 are $7. No fee to enter car show or for swap spaces. Just pay gate admission. Spectator admission is $6 for adults, children under 12 are free. A car registration form can be found elsewhere on their website. Come check out the action! 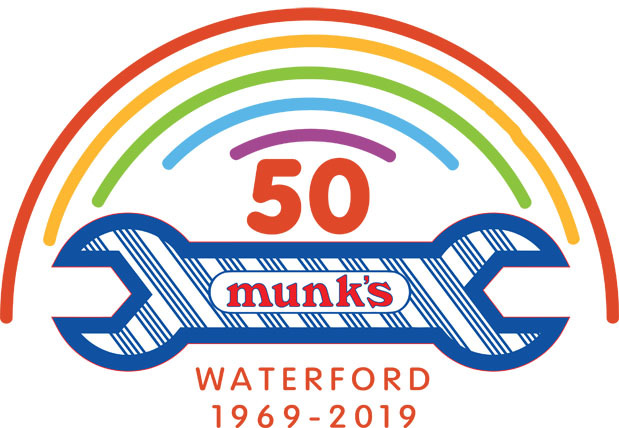 We won’t be there, but look for the Munk’s Motors cars. There are currently four drivers in the “Munk’s Racing Family”; any or all of them may race this weekend.